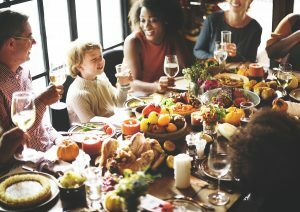 As we celebrate the Thanksgiving next week and more holidays in the coming month, many of us will be traveling to spend time with family and friends. Unfortunately, long car rides, airplane trips, and holiday activities can tire us, run us down, and make us sick. Plus being around all those fellow travelers, family and friends can lead to an easy spread of germs. So, what should you do if you get sick away from home? Call your doctor. He or she can help you decide the best course of action and whether you need to see a physician where you are currently staying or if it can wait until you get back home and can see your own doctor. When possible, call the doctor before or after the holiday. If Thanksgiving, Christmas, New Year’s Eve, or any other holiday is coming up and you feel the first signs of illness, go ahead and call your doctor now. It could be harder to reach a doctor on the holiday or the eve of the holiday when the office is closed but your illness is in full force. Calling your doctor early could prevent a costly holiday trip to the emergency room or urgent care. Remember, too, that illness may begin before for you travel. Prior to leaving, assess how you are feeling and take action. Do you need to see your doctor? Do you need an antibiotic? Is your child getting an ear infection? Address any concerns before you leave so you’ll be prepared while away from home. And make sure to bring your doctor’s contact information with you. Getting sick can ruin your holiday and while it may be unavoidable, being aware and having a plan can make handling illness on the road easier. Trying to figure out health insurance? 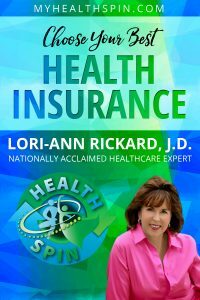 Get my book Choose Your Best Health Insurance for detailed assistance on how to decide which insurance plan is right for you and your family. When you or a family member get sick, do you go to urgent care? If so, you may want to reconsider. Urgent care facilities have become common. Most people live within close proximity to one or more. These facilities can be handy for quick-fix issues that need speedy attention, but don’t require an emergency room. Urgent care often is open after hours and on weekends, making it a convenient option for busy people. In addition, they are often less expensive than a visit to the emergency room. 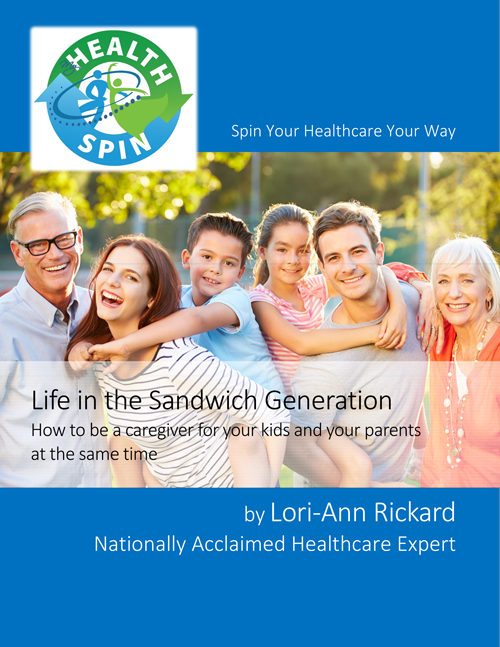 Your family physician or pediatrician knows you and your children best. They have records of all of your previous visits and are familiar with your medical history. The urgent care facility will not have this same understanding of your background. They will be able to assess your current illness or ailment, but will not have your full medical history to add context to the situation. You always want to be careful about drug interactions between anything you are taking now and whatever the urgent care physician prescribes. Because that physician does not have your full medical history, they also may not know what you are currently taking or what you have had experience with – good or bad – in the past. If you do go to urgent care, make sure you tell them everything about medications you are taking now, allergies, or adverse effects you have experienced in the past. Then check with your pharmacist and your family physician to make sure the any medication prescribed by the urgent care physician is safe for you to take. When you visit urgent care, you may have trouble following up with the physician you saw. Sometimes the staff you saw at night is not available during the day, or they may hold a position with another medical facility during other hours. Often, the urgent care physician will tell you during your visit to schedule a follow-up appointment with your own family physician. This is always a good idea and will give you the opportunity to address any questions or concerns you had after your urgent care facility, as well as allow your family physician to update your medical history. Want to avoid unnecessary grief and expense when you get sick? 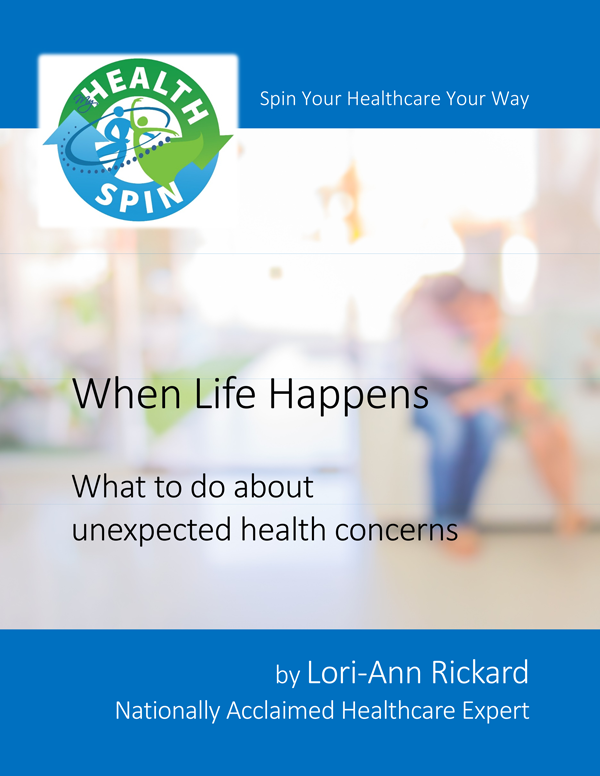 Then you need this essential guide to the business behind your healthcare decisions. 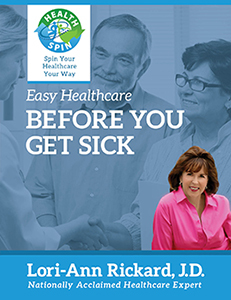 MyHealthSpin’s “Easy Healthcare: Before You Get Sick” ebook guide gives you all of the practical advice you need to take charge of your healthcare options! 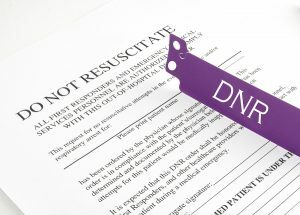 A recent news story highlighted an ethical dilemma that arose for doctors who were treating an unresponsive patient and found “Do Not Resuscitate” and a signature tattooed on the patient’s chest. Fortunately, the physicians eventually were able to locate an actual Do Not Resuscitate form for the patient and could, therefore, honor those wishes. Just what is a Do Not Resuscitate, or DNR, order? A DNR expresses, in a legal format, your wishes not to have lifesaving measures performed should the need arise. This document provides clear direction for your hospital, assisted living facility or nursing home. Upon admittance to a health facility, you may be asked about your wishes should an event arise where you are unable to answer in the moment. For example, if you stop breathing, have a heart issue, a stroke or any other condition that may put you in a position for life-saving measures, do you want the hospital to do everything possible to keep you alive? There is no right answer. You may decide you want life-saving measures, or you may decide you don’t want them. When my parents were nearing the end of their lives, they made the decision that they had lived full lives and if they were to stop breathing, they wanted to be left to die. The point is that you should make this decision at a time when you are able to avoid the decision being made for you. Although DNR is a common term, you may hear some hospitals refer to this as “no code,” which means they won’t call for help to revive you if you stop breathing or are unconscious. The hospital may also refer to “allowing a natural death,” which means the same thing. If you haven’t already, discuss your Do Not Resuscitate wishes with your doctor, hospital or healthcare facility. They will let you know how to proceed with the proper paperwork. Do you want to learn more about navigating the health care system? 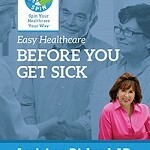 Pick up my book Your Hospital Stay in which you can learn about the other documents you should have in place.